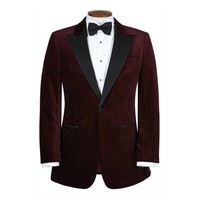 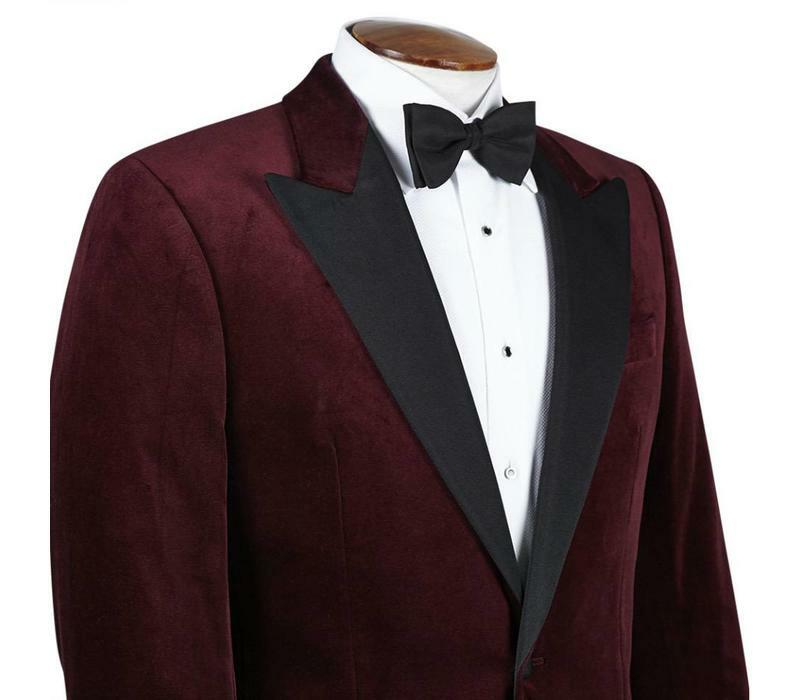 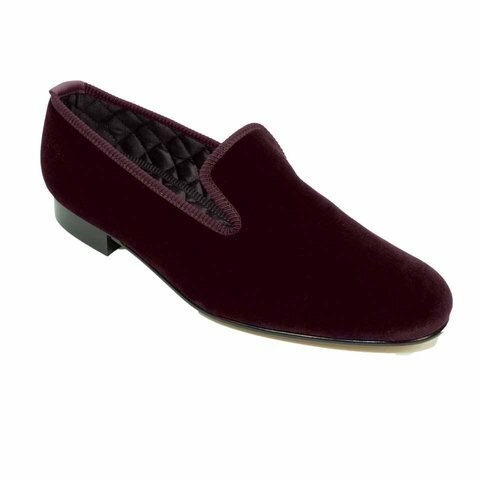 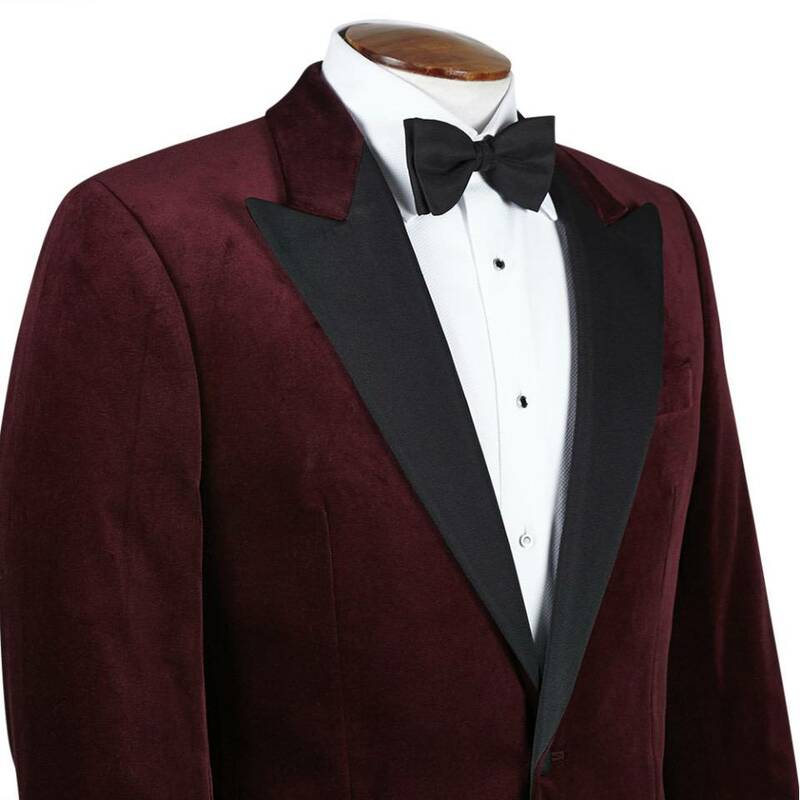 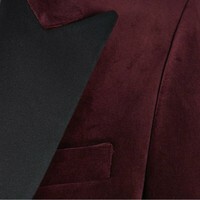 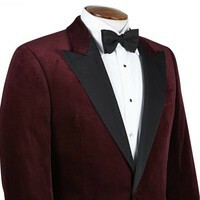 The arrival of the smoking jacket is traced back to plush velvet dressing gowns in vogue some centuries ago. 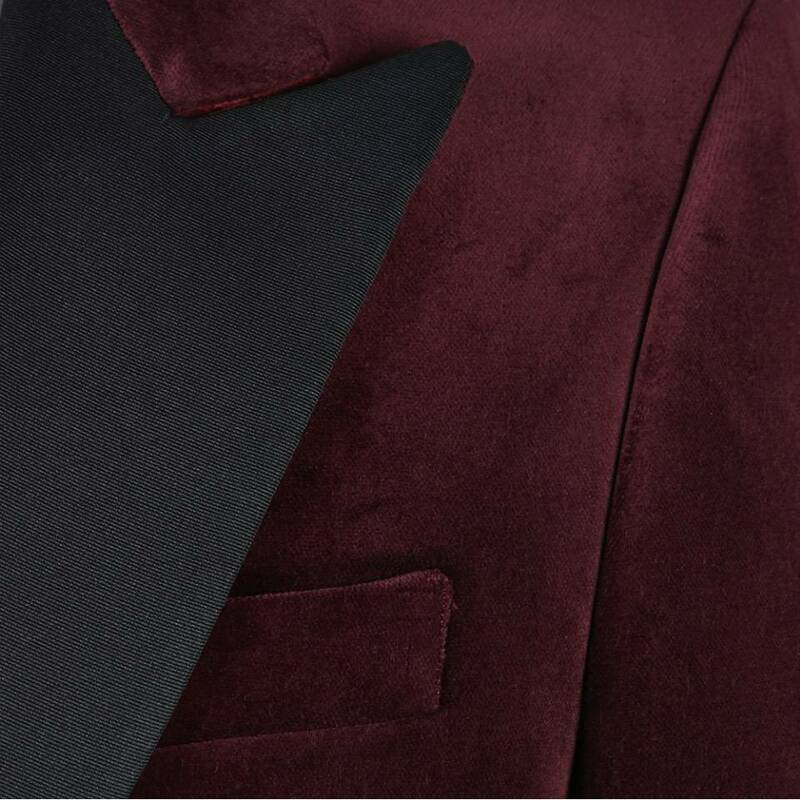 Later emerging as a classic jacket, and the answer to what to wear entertaining at home. 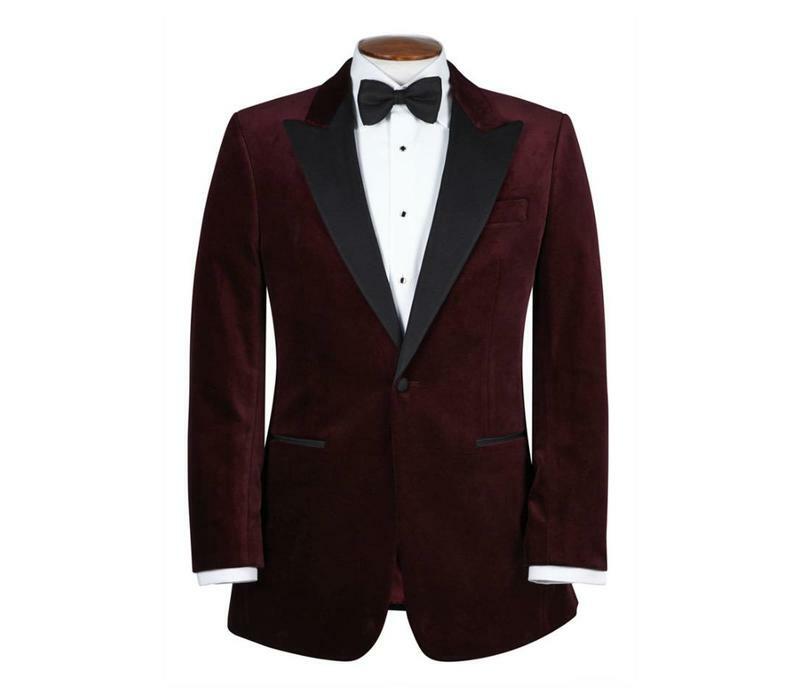 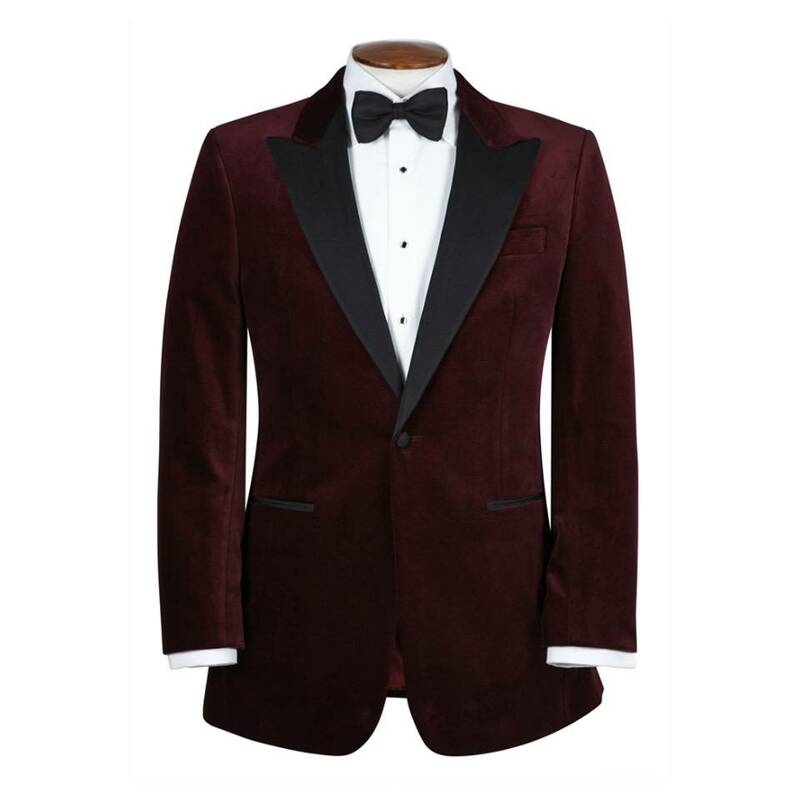 This smoking jacket is tailored from our single-breasted block for a ‘classic-fitted cut’, and features a traditional peak lapel. 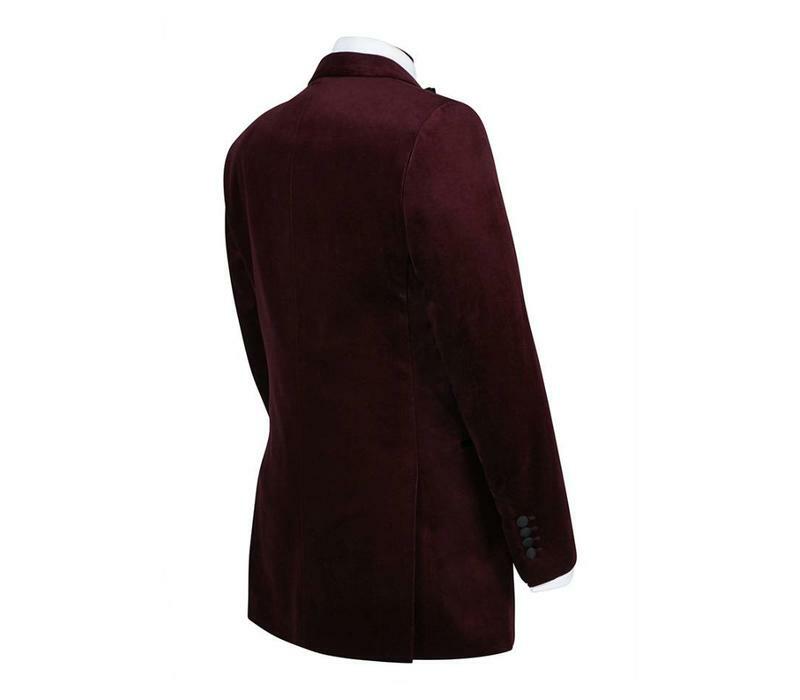 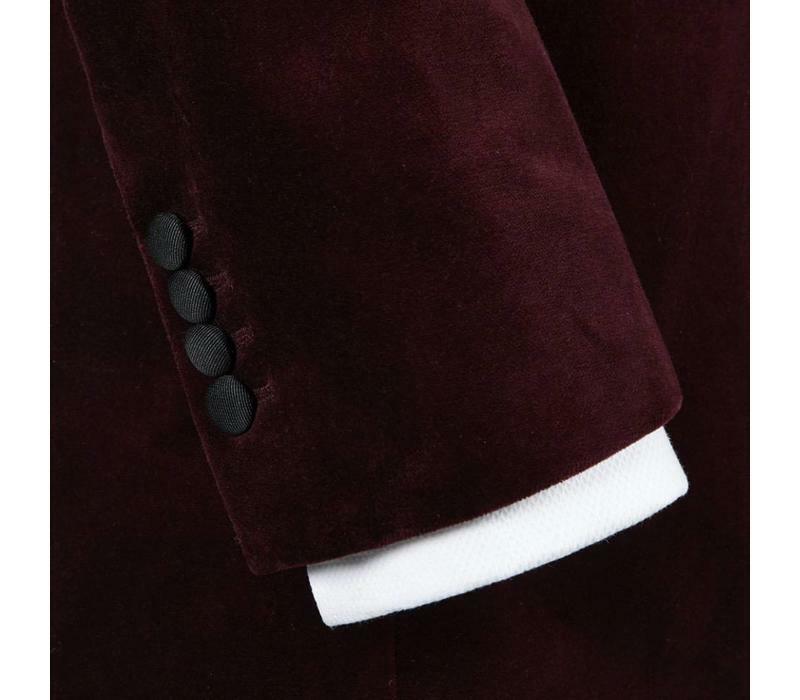 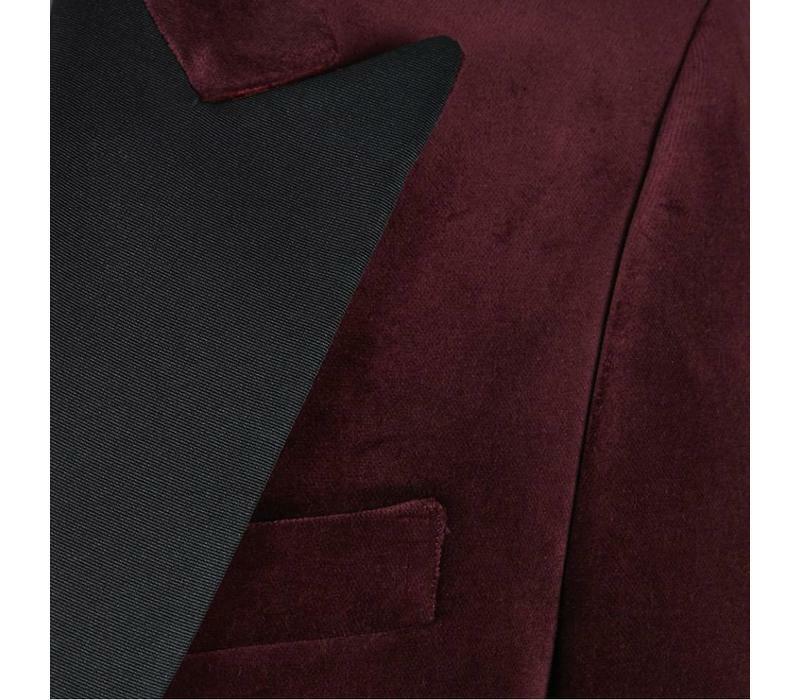 Fashioned from especially soft velvet, made from pure cotton milled in Yorkshire, the jacket has a canvassed construction. 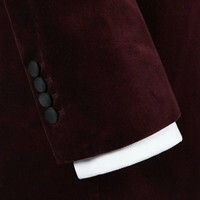 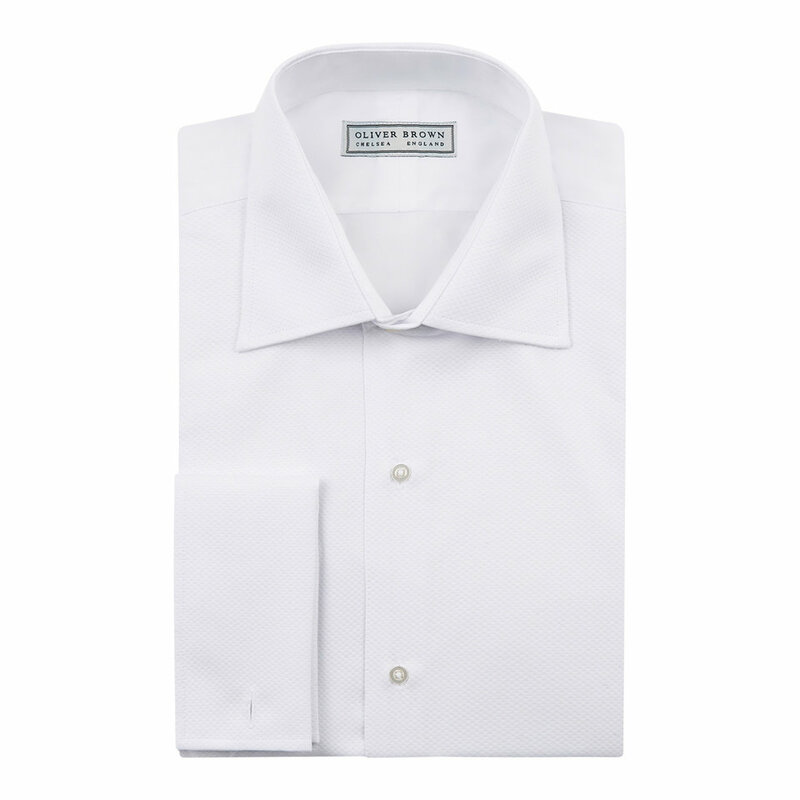 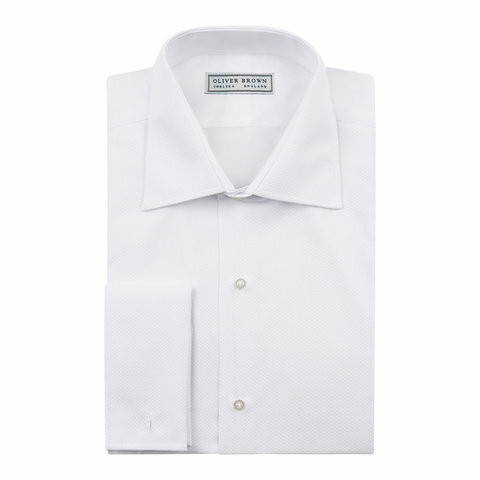 Designed with a lapel made of silk grosgrain and matching buttons.